I read this article and found it very interesting, thought it might be something for you. The article is called Bitesize: Great Eatyard Bakeoff Fest and is located at https://www.totallydublin.ie/food-drink/food-drink-features/bitesize-great-eatyard-bakeoff-fest/. 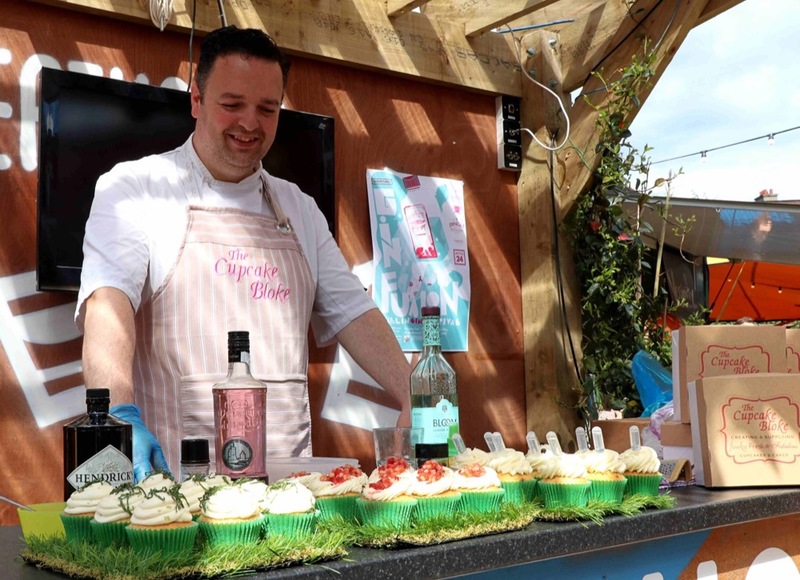 Street food purveyors Eatyard kick off a busy festival calendar this month with a carnival weekend devoted to a celebration of all things baked. The packed line-up includes Drip ‘n’ Donuts, a unique new collaboration between Proper Order Coffee and the Dublin Doughnut Company, handmade vegan fare from Oh Happy Treats and afternoon G and Tea under the stewardship of the Cupcake Bloke. Admission is free, but those who pre-purchase tickets costing €10 can enjoy the prospect of specially cooked bakes courtesy of pastry maestro Aoife Noonan, with a choice of bubbles or a pint on arrival.